Wentworth Miller, the English-born Prison Break star like most celebrities and most humans has some shocking truths in his life which have been uncovered and brought out in the open. Outlined below are some of them. But before we go into that, let’s take a quick and concise look at his biography. Wentworth Earl Miller III was born on the 2nd of June, 1972, in Chipping Norton, Oxfordshire. His father Wentworth Earl Miller II was a lawyer and teacher, and his mother, Joy Marie, was a special education teacher. He has two sisters named Leigh and Gillian. For his early education, he was schooled at the Midwood High School, Brooklyn. At the school, he joined a group “SING” which was involved in an annual musical production in Midwood. He then moved to Quaker Valley High School, Pennsylvania and graduated in 1990. As a young boy, he always had the flair for acting but never thought of pursuing it as a career, fast forward to the future, we are glad he did. Is He Gay or Married? Wentworth Miller denied being gay on thousands of interviews he had, even claiming to have the desire for a wife and kids in one of them. Sometimes, he simply refused to answer questions about his sexuality because he was afraid of the possible backlash. He was afraid that an open admission of the truth about his sexuality would hurt his career in a big way because of the open discrimination against gays that is still evident even in the showbiz industry. He admits he didn’t want to see his career which he had worked so hard for simply come to an end. During a Human rights dinner in Seattle, Wentworth Miller tells of his challenges while growing up, trying to be like the perfect kid. He did this by speaking, standing and holding his wrist the right way as he put it. He considered every day as a test where failure would have resulted in heavy physical, psychological and emotional prices to pay. Miller later came out as gay in a letter addressed to organizers of the Russian international film festival who had invited him to the event. He simply stated that though he enjoyed visiting Russia in the past, he couldn’t come to the festival due to the country’s anti-gay laws where people like him are violently persecuted. The letter was also posted on the GLAAD website. Wentworth Miller knew he was gay when he was quite young and admitted only to close family and friends in later years. However, it took him 41 years to go public with the news much to the shock of most of his loyal and clueless fans. The letter to the international film festival organisers was his first bold move, followed by his speech at the Human Rights Campaign event. However, instead of a huge backlash, there were praises from several quarters including several gay societies commending him for his boldness. He stated that he lived in fear because of his sexual orientation and was pretending as if everything was fine. As a result, he first Attempted Suicide at Age 15 and has attempted to take his own life several times after that when he felt he couldn’t take it. During his confession at the Human Rights Campaign Dinner, he said he attempted suicide when his family was away for the weekend – he swallowed a couple of pills. As far as we know, Wentworth Miller doesn’t have any nuclear family of his own at least not yet anyway. Though he had stated in an interview of his desire to one day have his own family “wife and kids,” now, however, after coming out as gay we doubt if that is a possibility. Nevertheless, with civilization and advancement in modern medicine, there is a high chance of this if he decides to. He could adopt children, go the way of surrogate or subscribe to other equally great options available for gay people like himself. Miller is a very private person when it comes to his relationships especially now that he has come out of the closet. Nevertheless, he has been spotted with a few guys who we believe he has dated before and after his coming out. 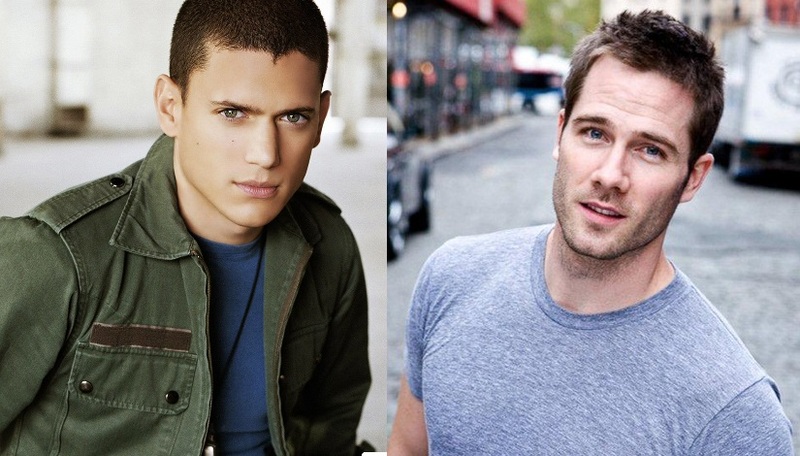 Some of them include; Luke Macfarlane, Kristoffer Cusick an Mark Liddell. However, these relationships are based on speculations given that the prison break star hasn’t publicly come forward to announce or confirm any relationship. Notwithstanding, he hasn’t debunked the claims either so who knows, it might just be the truth. Miller doesn’t have any brother at least not a biological one. However, the only brother he has as we are aware of is a fictional one. Miller’s brother was played by Lincoln Burrows (Dominic Purcell) in the hit Fox Network’s television drama Prison Break. Miller whose character was Scoffield in the series played the role of a caring brother who devised a means to aid his brother to escape death row after he was wrongfully accused of a crime he did not commit. The on-screen brotherly love and resemblance of the pair were such enough to make lovers of the series wonder if they weren’t brothers in real life. Oh well, they are just that, on-screen brothers. The prison break star has done quite well for himself in his career as a Hollywood actor and screenwriter. His net worth is currently estimated at $4 million. This is not a bad figure for the actor considering how it all started. From being an assistant at a film production company and a bookstore clerk. Recently, to advance his career and enhance his portfolio he stated that he has had to reject certain job offers that are of low budget and of a smaller impact in order to wait out for bigger and more encouraging projects. 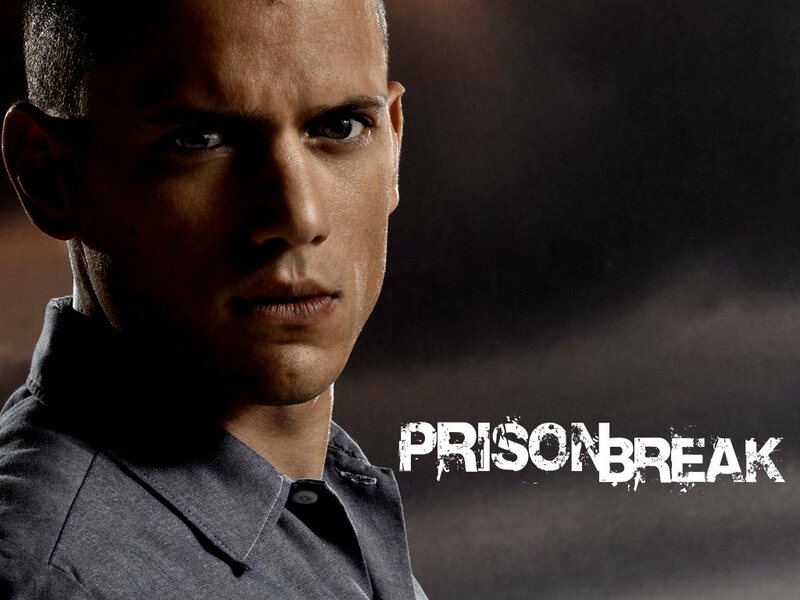 Wentworth Miller didn’t start off easy or land off on fame accidentally, he had to start small by working as an assistant at a film production company and a bookstore clerk before gaining minor roles leading to his most laudable works yet – Prison Break. The character as the sensitive and introverted David Scott in ABC’s mini-series Dinotopia was His first starring role. Also, he wrote the screenplay to Stoker under the pseudonym Ted Foulke. Wentworth Miller admits in one of his interviews that he is a loner despite spending most of his days putting together shows that involve hundreds of people and promoting it. He further says he often desires to spend time on his own but due to the dramatic way his life has changed; being alone is a luxury he can no longer afford. He once talked about his high expectations of himself and admits that he is always hard on himself. He says he is normally greatly disappointed in himself whenever he doesn’t deliver as per his own expectations. He always cares about the smallest details and will do everything to ensure that his work is perfect. He only competes against himself and no one else and therefore never compares himself to any actor. After boldly coming out by declining Russia’s international film festival invitation, he further goes on to say that he will visit Russia if the country stops the violent persecution of gay people and changes its anti-gay laws. This shows his full support for gay people and it clearly shows that he is finally at peace with his sexuality. More facts will definitely come out later. Everyone will want to know who Wentworth Miller is dating because the last gay rumour about him was that he was dating Luke MacFarlane the Brothers and Sisters series actor who was and is still openly gay.